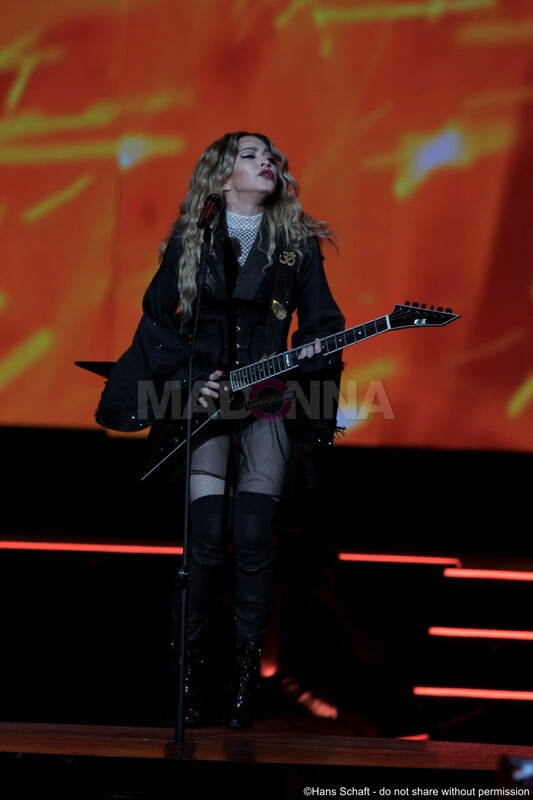 MadonnaUnderground was present last night with the press in order to take professional photographs of the first three songs, all 138 can be seen HERE. Do not share without permission. 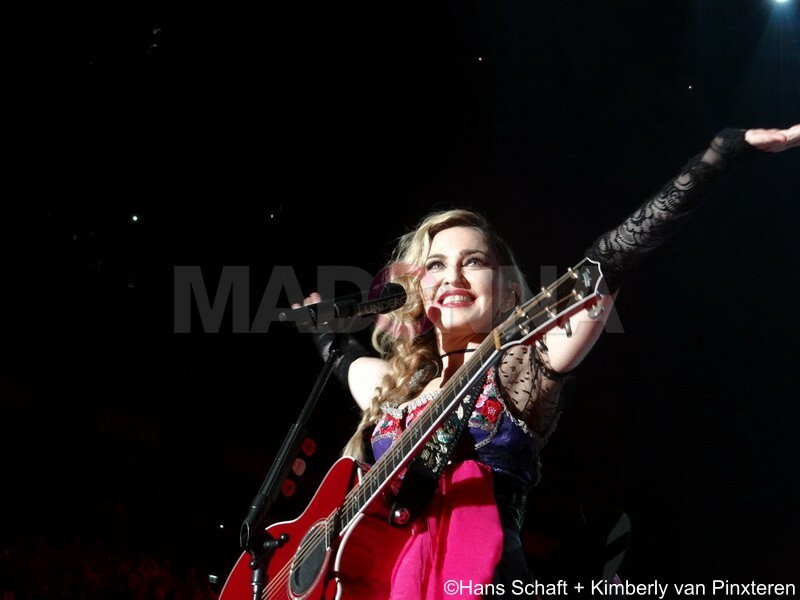 Rebel Heart Tour – Amsterdam December 5 Ziggo Dome photo gallery online! We had a photo pass to professionally photograph the first three songs along with the press, these pictures will be added later asap. The photo gallery of the 1st night in London has just been uploaded, click HERE for the direct link. These are 250 pictures, more will be added later. 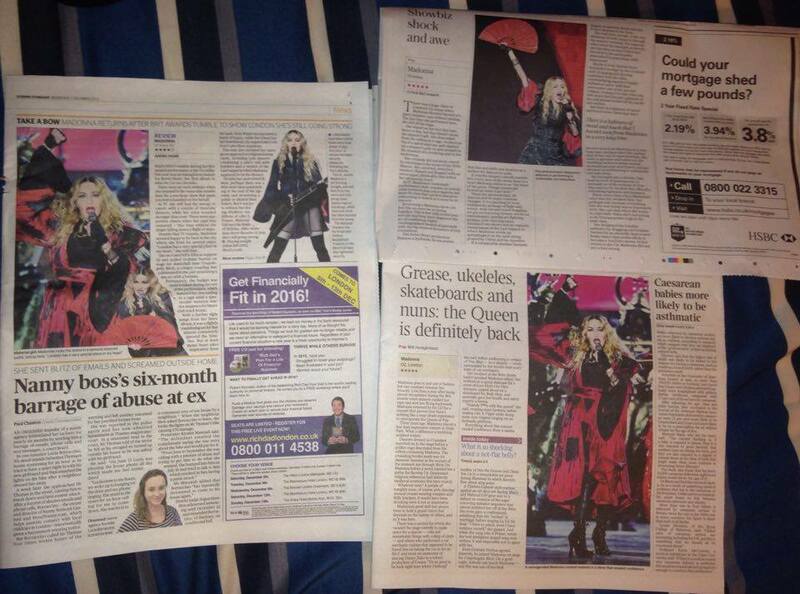 The latest on Rebel Heart in the Ziggo Dome in Amsterdam this weekend!